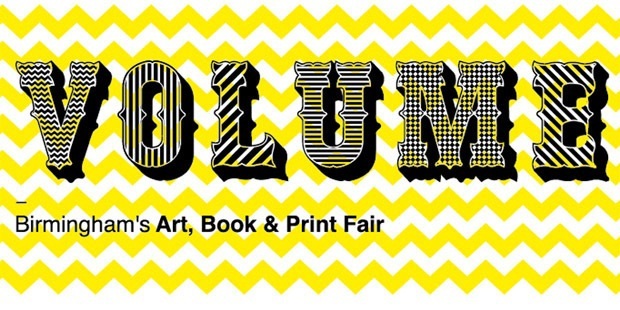 Volume, the city's art, book and print fair will be a celebration of independent publishing, with a keynote speech by artist, musician and writer Bill Drummond. There'll be other speakers too, plus panel discussions, workshops and a fair. Volume is a free event, so you've no obligation to attend, but you really should. Literature was once thought a dying form, but it is central to our communication, understanding, and learning. Not strictly about books, this three day event will be the perfect opportunity to bond with your little ones and explore the new library, if you've yet to visit. There are numerous kid-friendly dedicated areas in the library, so you won't be pushed for a seat if you arrive with prams and toddlers. Primarily, however, the fair will focus on local publishers, the work of illustrators, comic book artists, and other printed media, which is both new and vintage. It will be exciting to see the talent pouring out of Birmingham, and how it is received by the public. Either way, the book fair is a part of history as it marks the success and beginnings of new businesses in print.